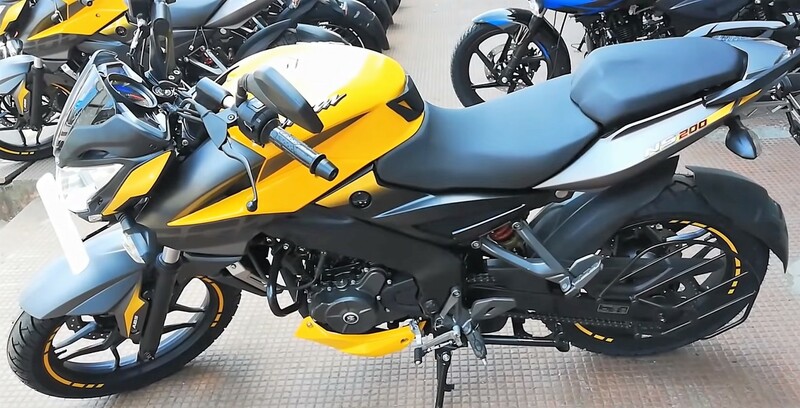 Yellow Bajaj Pulsar NS200 ABS has been launched in India for INR 1.12 lakh (ex-showroom). As most brands are discontinuing their non-ABS models, it seems like non-ABS Pulsar NS200 may also go out of production in the coming weeks. It is the same yellow shade that was once seen through the studio shot that was prepared at the same time when the other three shades were revealed. 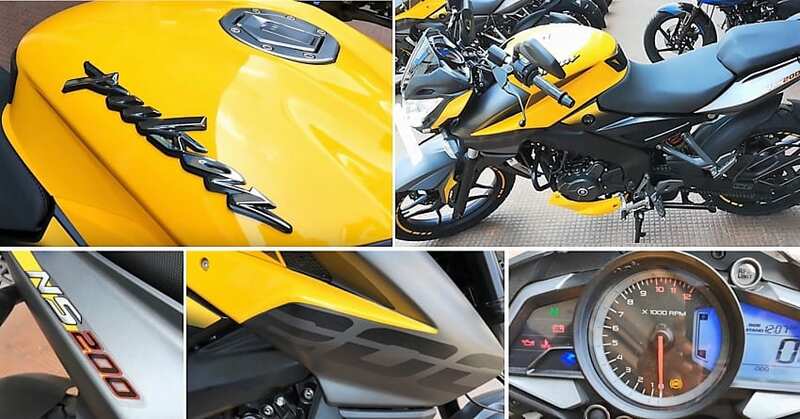 The motorcycle is already available in Wild Red, Graphite Black and Mirage White shade in India while the newly-launched yellow shade was already on sale in Turkey. 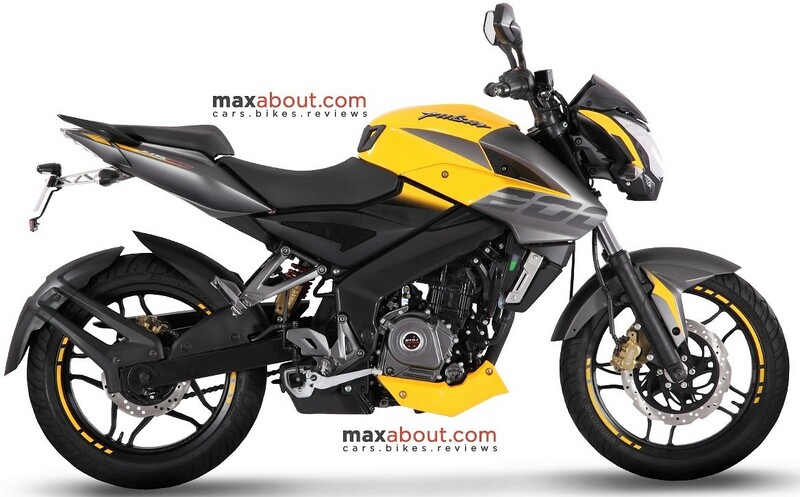 Bajaj Pulsar NS200 uses a 199.5cc, single cylinder engine producing 23.5 HP at 9500 rpm and 18.3 Nm at 8000 rpm. The engine comes mated to a 6-speed gearbox and complies with the BS4 emission norms. 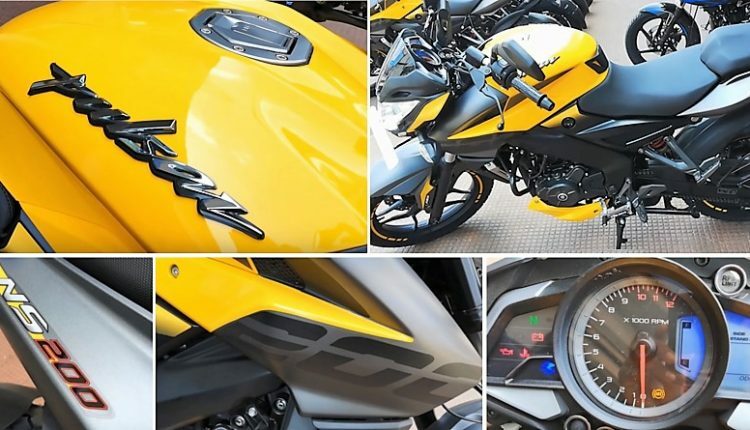 The NS200 brought huge disappointment to those fans who were waiting for the fuel injected version of the motorcycle as key rival TVS offers Apache RTR 200 with the same option in India. 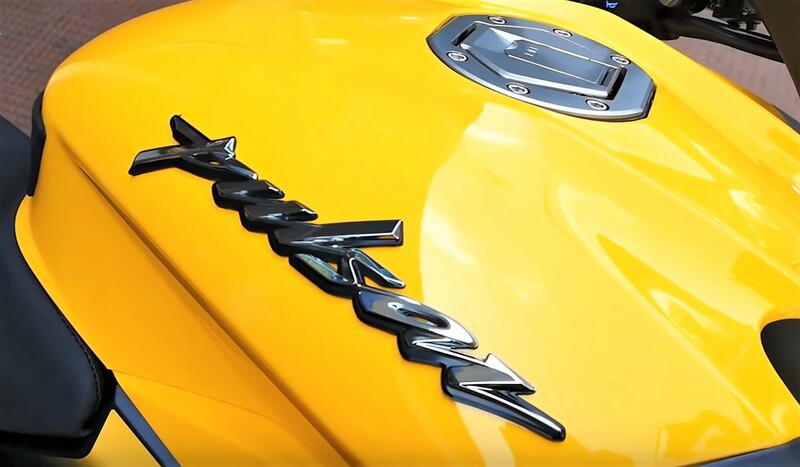 TVS is even offering 2-channel ABS on their motorcycle while Bajaj once again missed on the important feature with its single channel ABS. The motorcycle faces tough competition from the very close 150cc to the 250cc segment in India. 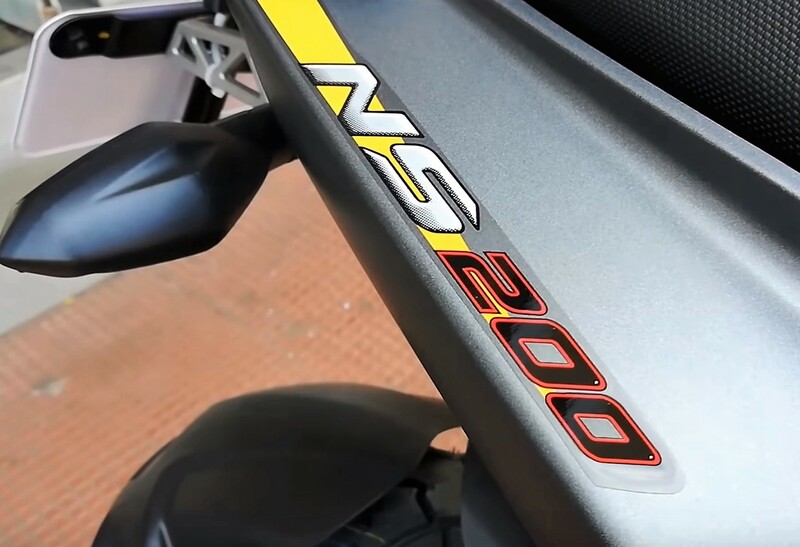 Still, NS200 with 1-channel ABS is a great option for performance lovers in India and comes with a price tag of INR 1.12 Lakh (Ex-showroom).